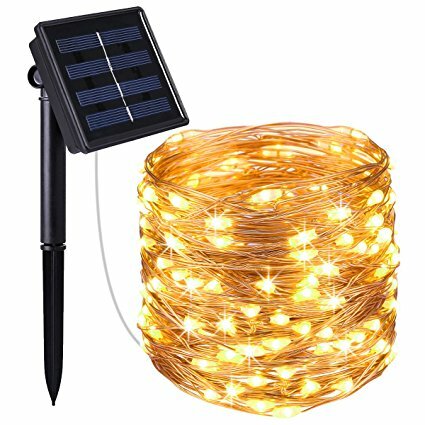 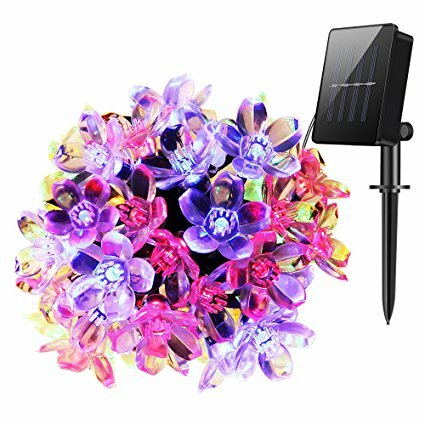 Fascinating Outdoor Solar string Lights manufacturer and supplier in China,Waterproof 20ft 30 LED Crystal Globe String Lights for Outdoor/Indoor Decorations. 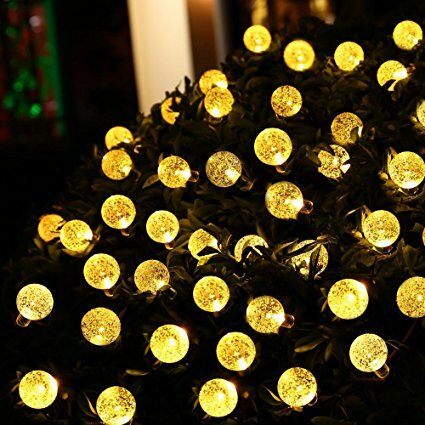 Solar-powered decorative string lights, with no extra electricity consumption incurred. 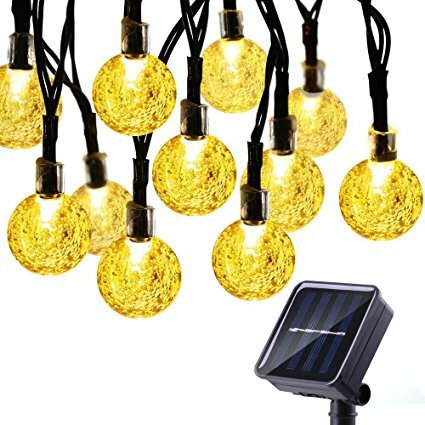 If one light goes out, the rest will stay lit up. 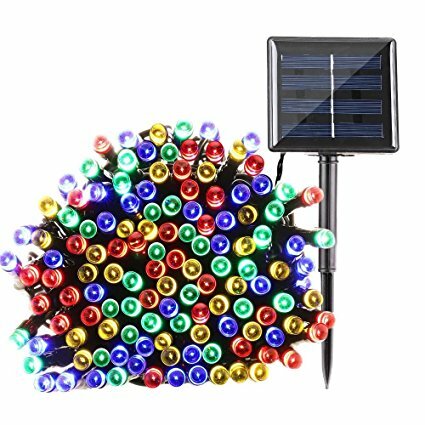 Powered by solar light with efficient solar panel kit, energy-saving.